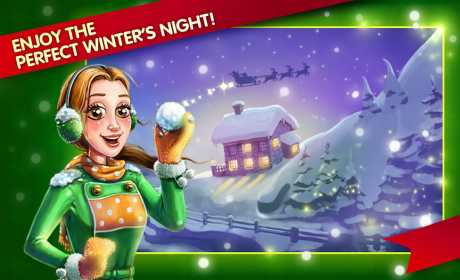 Have yourself a hot cocoa, and get comfy by the fireplace while you enjoy the perfect game for a cold winter’s night! 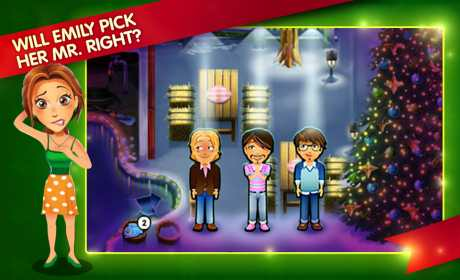 Emily puts all her energy in preparing the family’s Christmas party, but things take an unexpected twist as she meets two interesting men who both eagerly vie for her attention! Will Emily fall for slightly caddish Richard, or will she choose hopelessly romantic Paul? Or…?